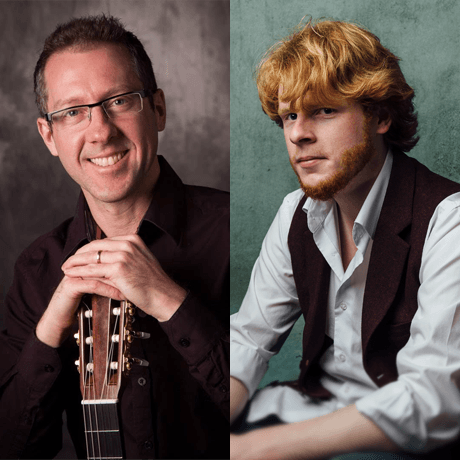 On February 9 & 11, two of Thunder Bay’s finest guitarists—Joseph Roy, a well-known guitar teacher and sessional lecturer at Lakehead University, and Matt Sellick, voted Best Guitarist in our Best of Thunder Bay Readers’ Survey—join guest conductor Paul Haas to bring their energy and talent to the Thunder Bay Symphony Orchestra stage for two nights in this cabaret concert that highlights both classical and Flamenco guitar music. 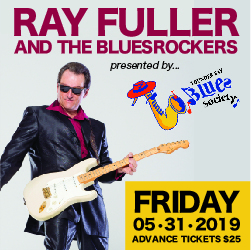 Tickets are $11.50-$32 and are available at the Thunder Bay Auditorium box office. The concert begins at 8 pm at the Italian Cultural Centre and it’s one of our Top Five events for February—if you attend, let us know via social media or email and we’ll enter you in our monthly Top Five in 5 draw! For more information, visit tbso.ca.